Staff always welcoming and friendly. 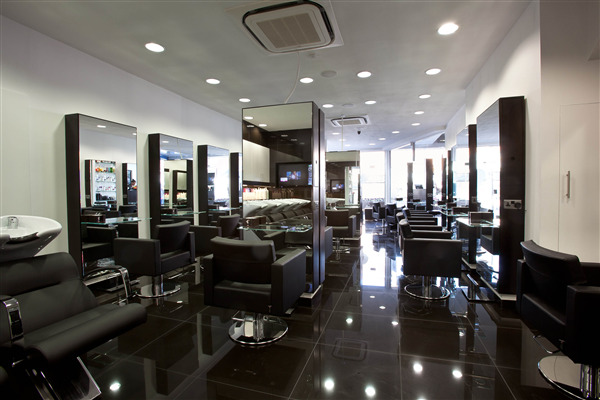 Salon clean and bright also. Excellent hair wash and massage by the junior. Excellent cut and blow dry by Karen, would have scored higher if I had been offered a cup of coffee. Find your prices on the high side s made the most of your 25% special offer.